Gov. Peter Shumlin Wednesday in Montpelier. A week after nearly losing reelection, Gov. 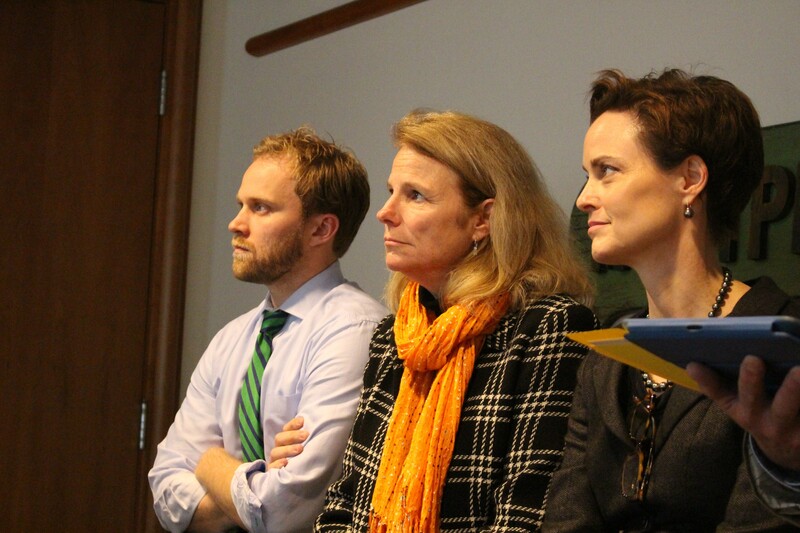 Peter Shumlin announced Wednesday that he has reassigned several members of his senior staff. The changes are not dramatic and largely involve a shuffling of responsibilities and titles. Shumlin appointed his spokeswoman and deputy chief of staff, Sue Allen, secretary of civil and military affairs. In that position, she will oversee the governor’s legislative agenda and serve as his chief lobbyist during the coming legislative session. A former journalist, Allen previously served as spokeswoman to former governor Howard Dean. She replaces Louis Porter, who left last spring to become commissioner of the Department of Fish and Wildlife. The governor promoted education adviser Aly Richards to the position of deputy chief of staff. Richards previously served as director of special projects and retains the title of director of intergovernmental affairs. Scott Coriell, Sue Allen and chief of staff Liz Miller. Lastly, Shumlin named special assistant Scott Coriell deputy chief of staff for press relations and communications. A former spokesman for Congressman Peter Welch, Coriell left state government this fall to serve as Shumlin’s campaign manager. 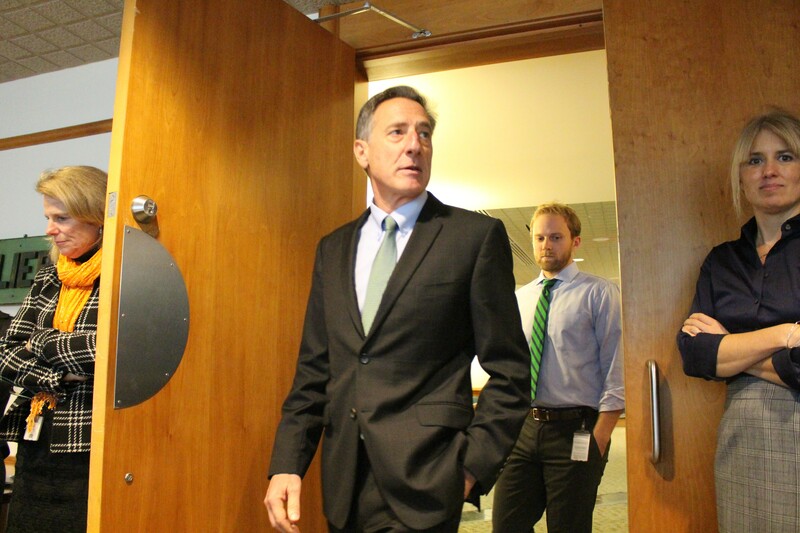 Shumlin said he is continuing to search for a replacement for outgoing Secretary of Administration Jeb Spaulding, who plans to leave in January to become chancellor of the Vermont State Colleges.